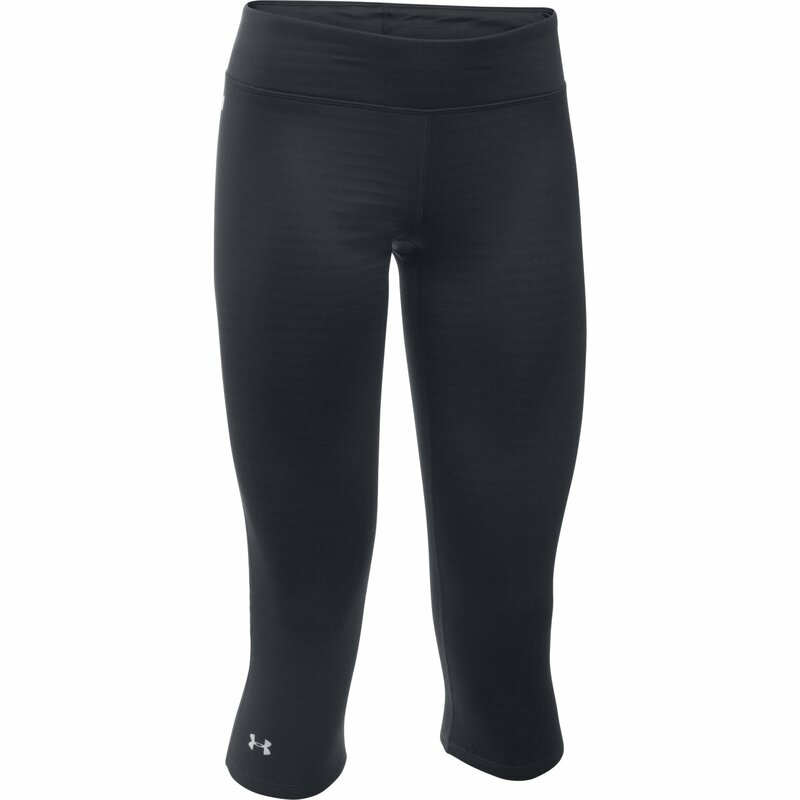 From cold weather training runs to laps at the resort, the Under Armour Men's Base 2.0 3/4 Legging offers low-profile performance and warmth. More specifically, the Base 3/4 legging features a moisture-wicking and quick-drying fabric that ensures you stay comfortable from start to finish, while the anti-odor technology keeps the funks at bay. Not to mention, the UPF 30+ rating ensures protection from the sun's harmful rays, and the compression capabilities keep your muscles happy. These are the best baselayer pants EVER!!!!! So comfy and very very warm. Will buy them again and again.